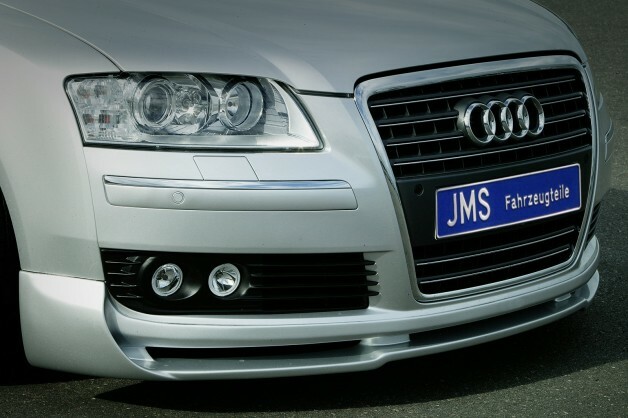 JMS Fahrzeugteile GmbH has announced their latest project based A8 4E. The premium A8 version comes with styling and performance ugprades. The exterior mods consist of a new front lip spoiler mounted into the existing bumper, side skirts, rear apron and small decklid spoiler. There is also a set of big wide wheels in 9J x 20” with performance tires – 255/35 ZR20. Other highlights include an adjustable KW DLC suspension that reduces the ride height by 45mm at the front and 35mm at the rear. The customers can also order sports exhaust systems, ECU re-map and a “speedpedal” that adjusts the characteristics of the throttle response. 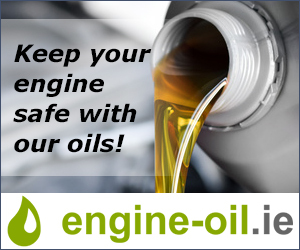 There are upgrades for all engines in the range.